Bali Island is very famous, with the natural attractions that are very beautiful and fascinating, not only for local tourists but also for foreign tourists. But did you know, besides natural tourism that's very beautiful, Bali also has a lot of religious attractions that you can visit?. Therefore, in this article, we'll not talk about a natural beauty of Bali, but we would talk about religious attractions in this Island. By visiting the religious attractions, you'll feel the different sensation of a holiday as usually as in Bali Island. Rambut Siwi Temple is located in Denpasar, Bali. Rambut Siwi Temple is the largest temple in Bali Island, which has two doors on the left side and the right side of the temple. Uniquely, the two sides of the door in this temple, guarded by a lion statue. Taman Mumbul Temple is located in Taman Mumbul area, which is still beautiful and feels so natural. The area of this temple is a sacred area, that often used for Melasti ceremonies. Therefore, while you visiting this place, you need to appreciate it. At Catur Lokapala Temple, you can see a beautiful and fascinating scenery of the artificial lake. And also, these Religious-themed tourist attractions has a beautiful natural scenery around it. Maospahit Temple is full of history. 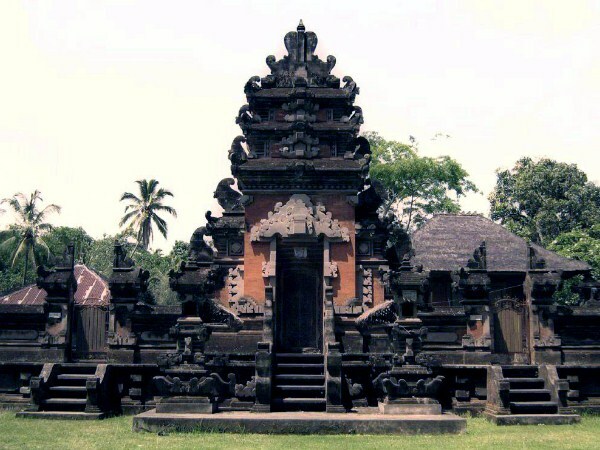 That because this temple is a relic of Majapahit Kingdom. Maospahit Temple is really unique. 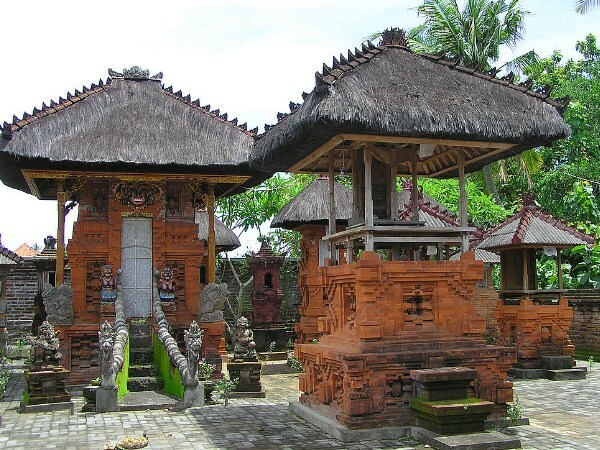 Because, in some places or corners of this temple, you can find the typical building design of Majapahit Kingdom. 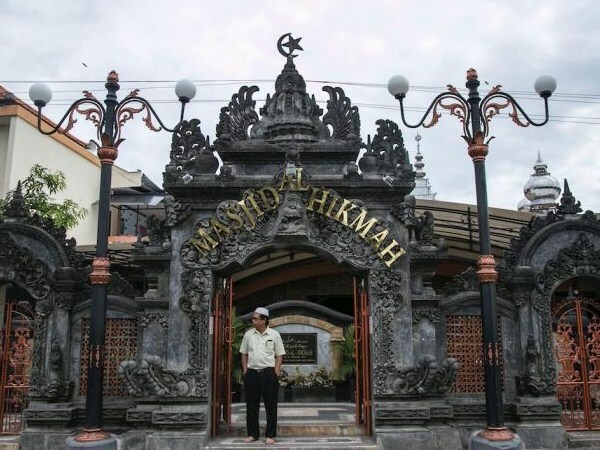 This mosque is built with ornament and Balinese design. Al-Hikmah Mosque is built on waqf land, from residents who moved to Saudi Arabia. 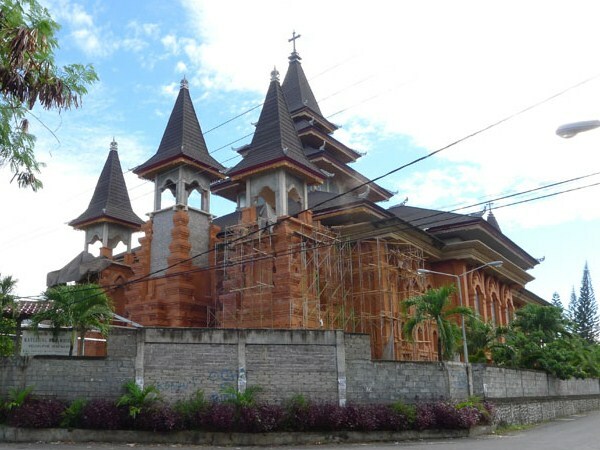 The Holy Spirit Cathedral Church of Denpasar is located in Denpasar, Bali. This Cathedral Church is built with stunning interior and exterior design. The churchyard is quite spacious and neatly arranged. If you are a Christian, there is nothing wrong to come and enjoy the beauty of this church. 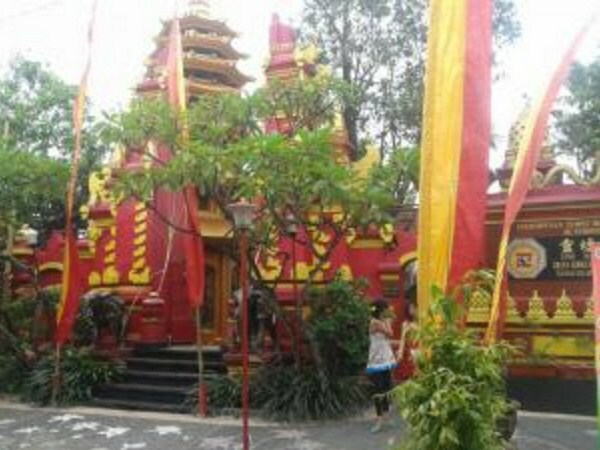 Ling Li Miao Pagoda is located in South Denpasar, Bali. 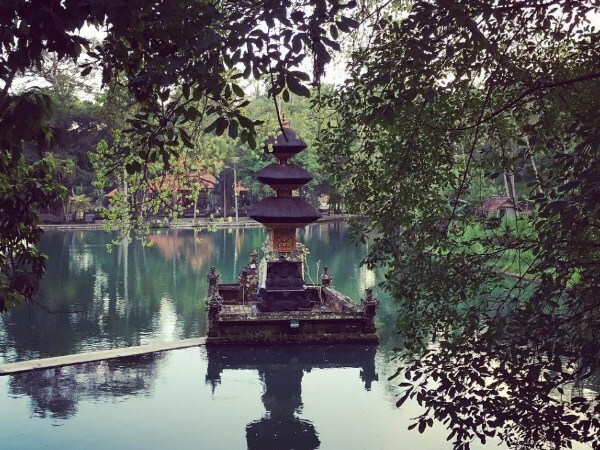 This pagoda is a place for worship, as well as a gathering place of Confucian belief in Bali. Besides having a beautiful building design, there is also a temple inside this pagoda complex, making this place so unique. 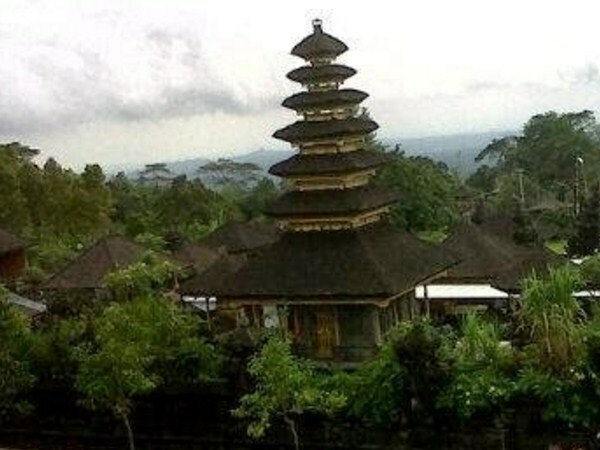 That is the 7 religious attractions located in Bali Island. For those of you who want a different tour in Bali. You can try to visit the religious attractions that we have discussed above. Besides the places is definitely beautiful and comfortable, you can also get peace of mind while visiting these places.